A blast took place near Karachi Defence Khadda Market in a stolen car, however, no casualties were reported, police reported on Monday. According to police details, the car was stolen on Sunday night and in the morning it was traced in an empty plot near Khadda Market. 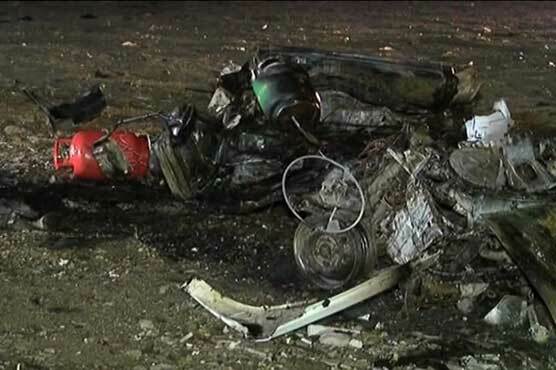 The Karachi bomb disposal squad also reached the scene and found six gas-cylinders near the car. The squad revealed that there was no evidence of a gas-cylinder explosion.